My Classic car prints have been at the Affordable Art Fair in London this week and it has been a fantastic very busy event. The Charity private view was packed with people who were making the most of the opportunity to get to buy their favourite pieces of art early! 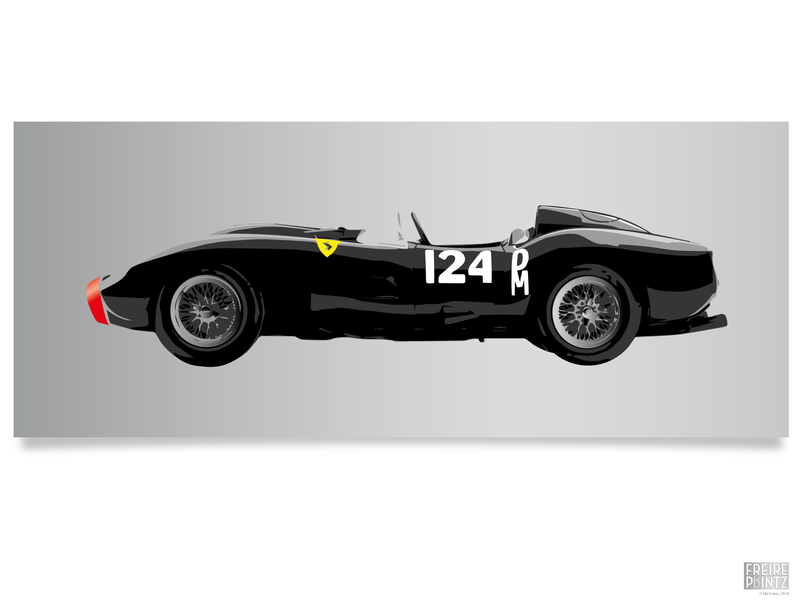 Happy to have sold the Ferrari Testa Rosa acrylic print which is on it’s way to Vienna with it’s new Italian owner, he said it was of course the only car for him! 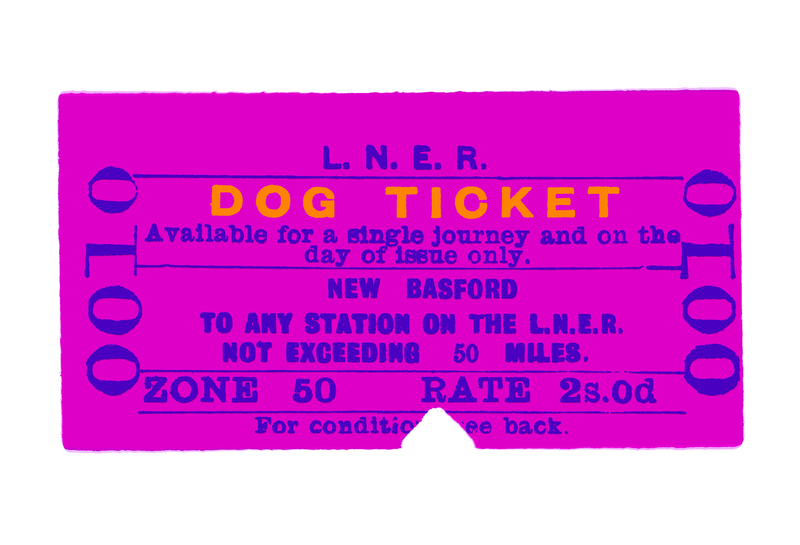 It was really great to have a mention in The Times on Friday for one of my fun ticket screen prints, which is one of my favourites, taken from an original train ticket for dogs, yes dogs had to have a ticket to go on a train in the 40’/50’s! Thanks to Henrietta Cartwright at Art*8 for having me on board this year!